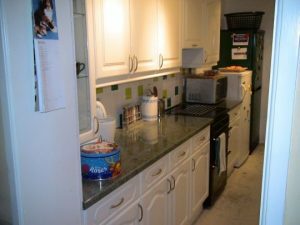 Your kitchen is perhaps one of the most vital areas in your house that constantly needs planned upgrades. 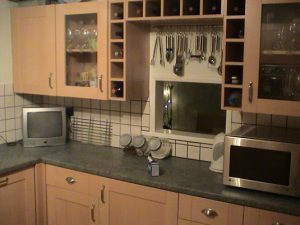 You may feel you need to redesign the kitchen to upsurge the functional aspects and aesthetics. 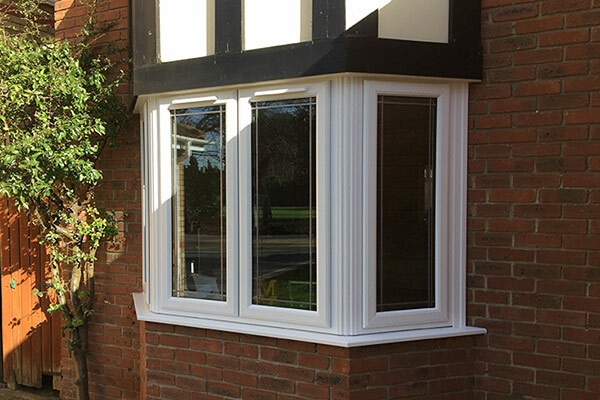 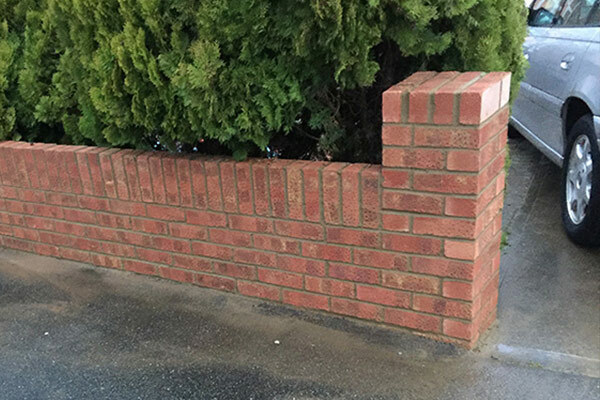 If you invest on this particular area, you are surely going to enhance the appearance. 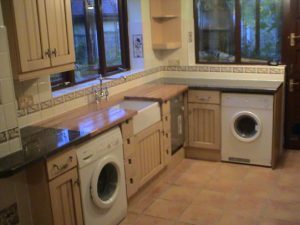 Most importantly, you are going to increase the value of your home as long as you choose a recommended kitchen fitter in Rayleigh. 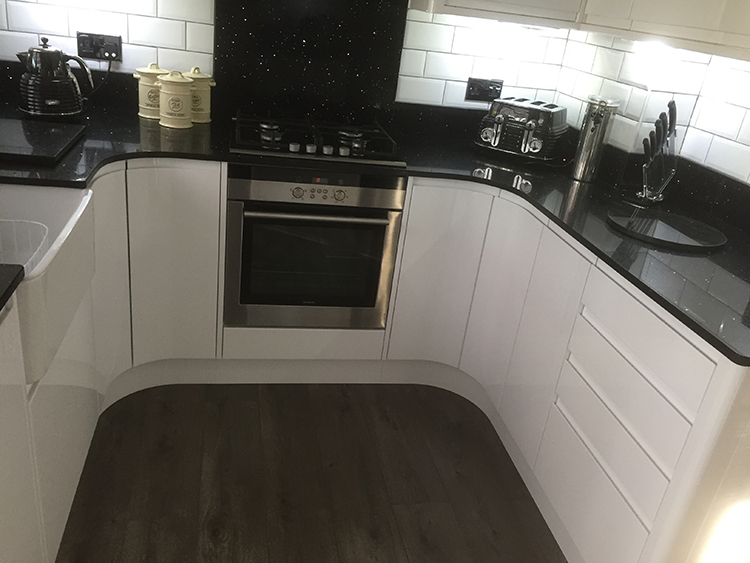 Prospective buyers do give preference to homes which have had a new kitchen installed, this is why we suggest that you use Balance & co – expert kitchen fitters in Rayleigh. 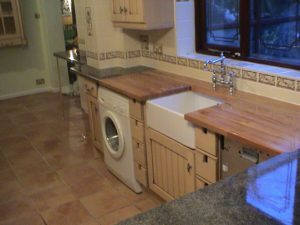 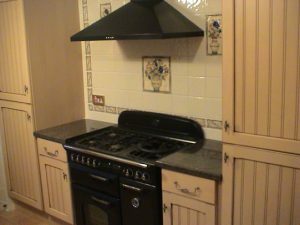 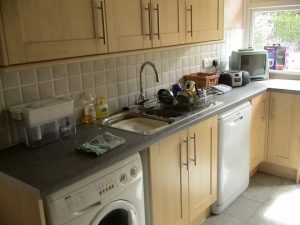 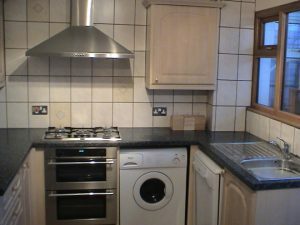 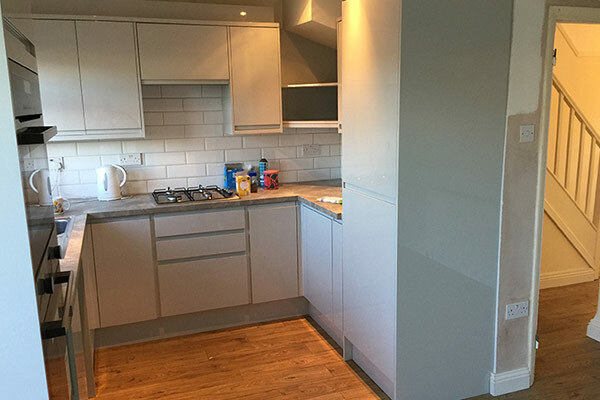 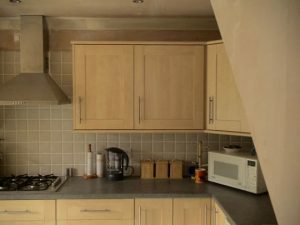 Given that we are local and affordable, you should take advantage of an efficient kitchen fitting service provider to get practical layouts as well as high-quality fittings and installation work for your kitchen in Rayleigh. 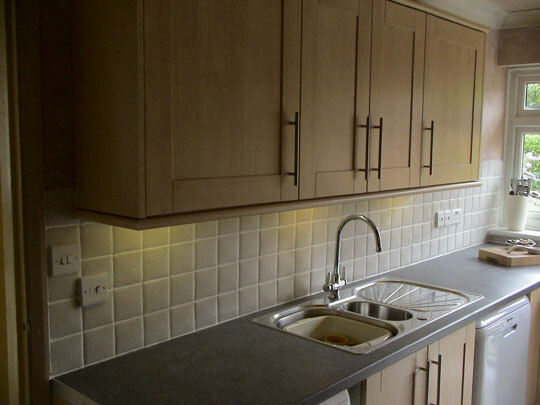 Standard fixtures help you create an astounding look in your kitchen space. 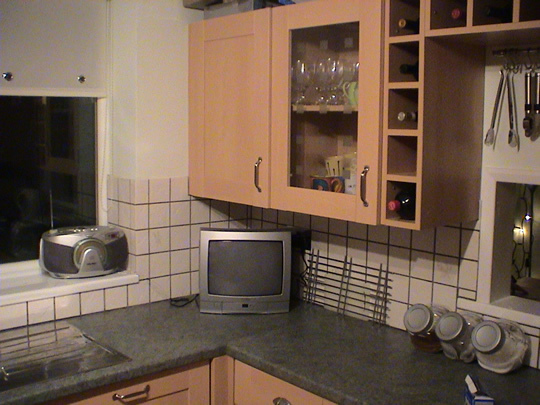 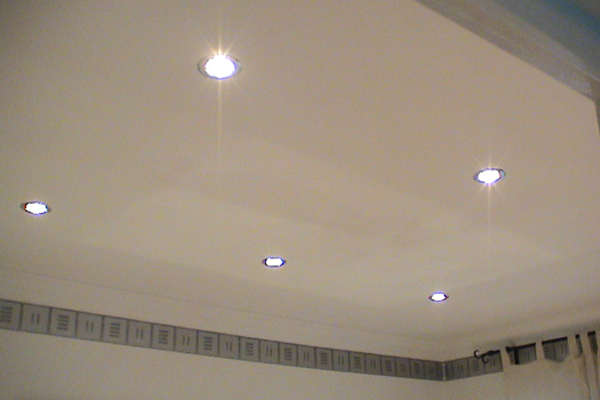 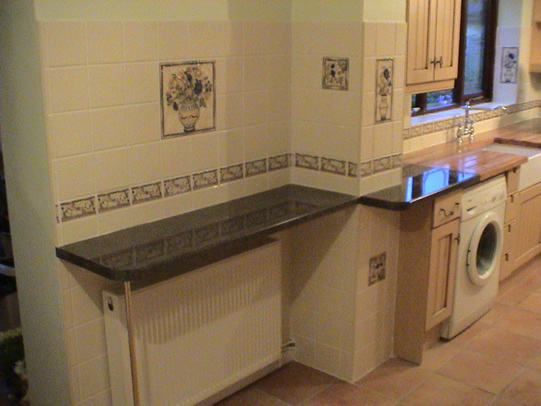 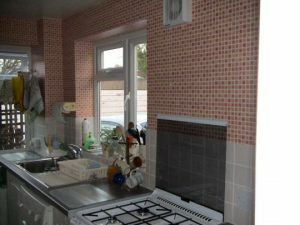 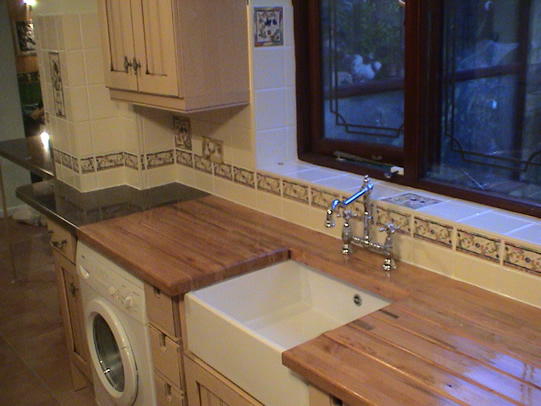 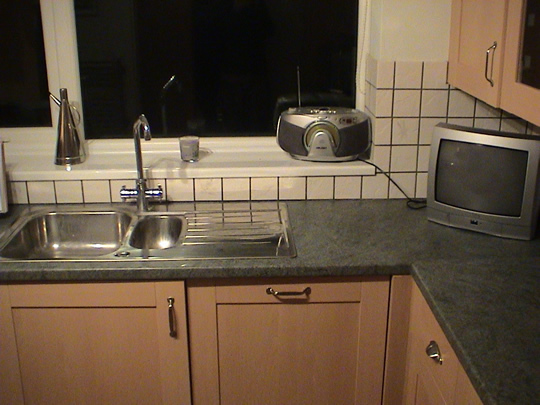 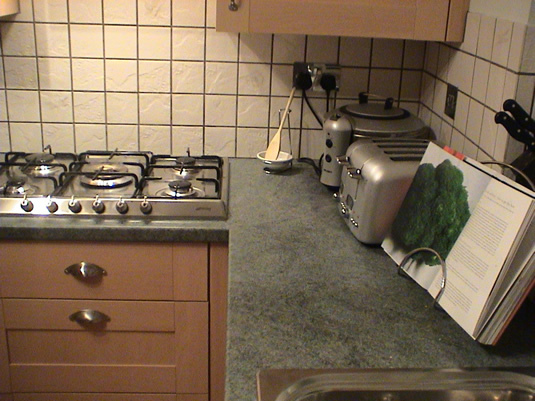 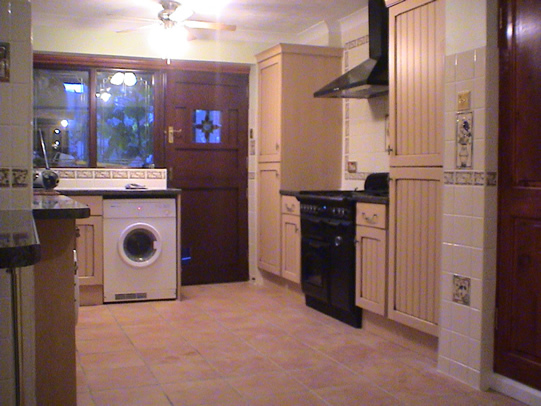 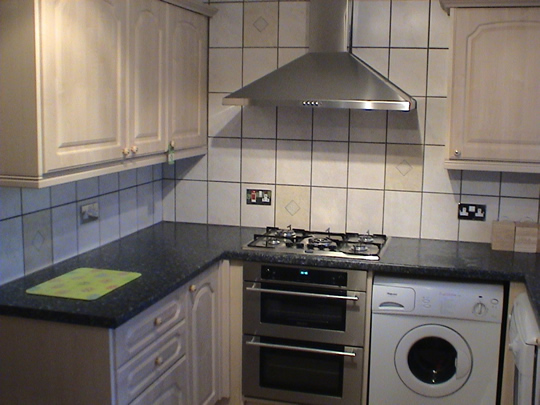 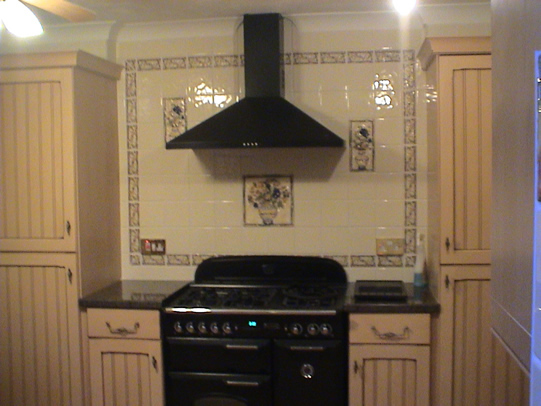 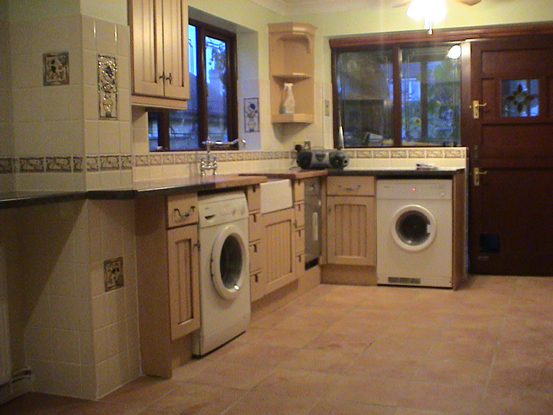 By having our kitchen fitting expert change the fixtures, you can improve your kitchen at a very low cost. 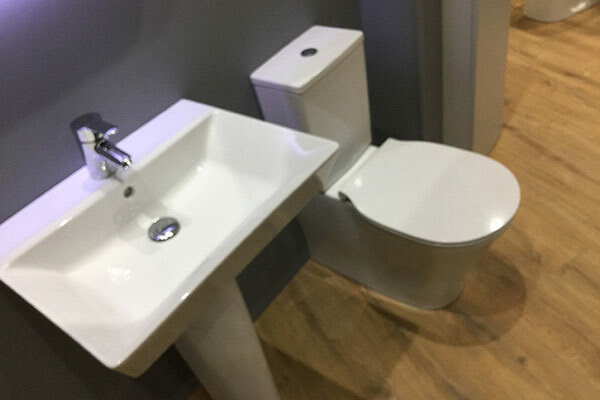 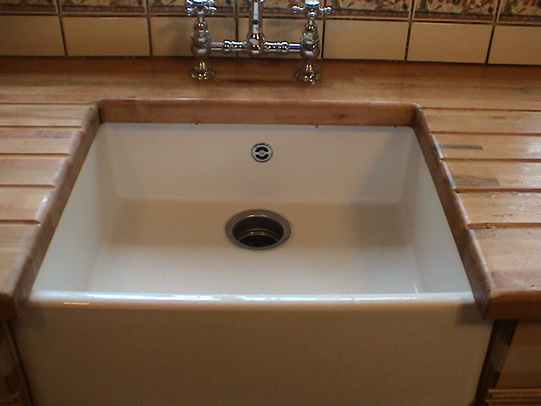 For example, we can replace the old taps and old sink of your kitchen with brand new, stylish and affordable ones, along with handles and worktops. We will ensure that you get the right style as well as the right functions that justify your needs. 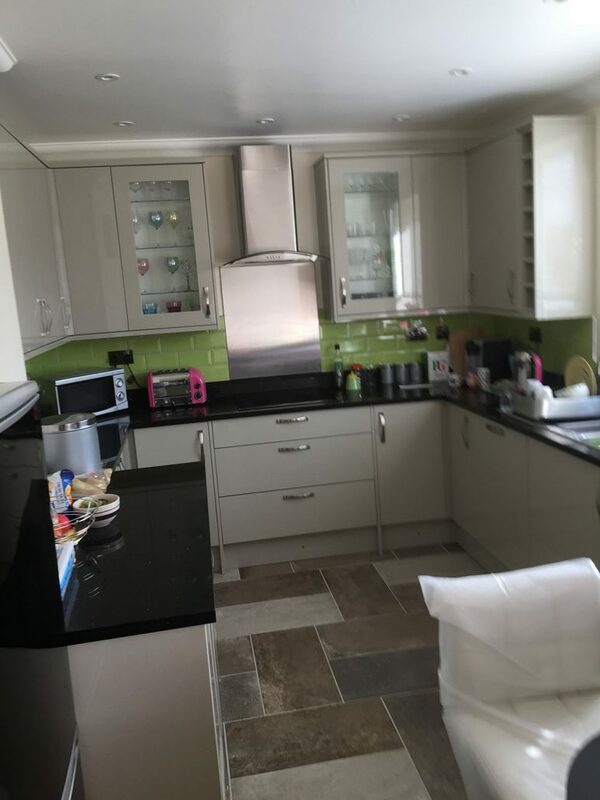 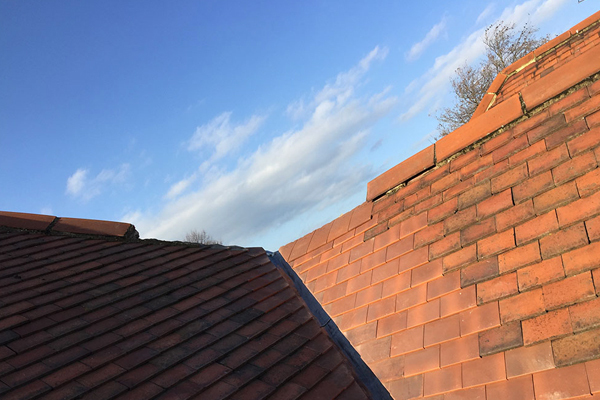 As expert kitchen fitters covering Rayleigh, we have a wealth of experience in providing expert advice and would love to offer the same to you. 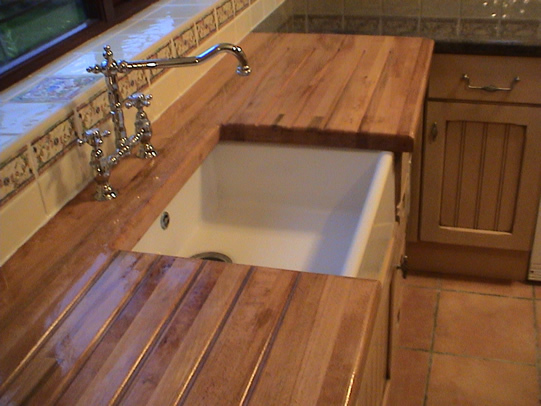 In addition, by helping you install luxury countertops, you can revolutionise the kitchen space of your house. 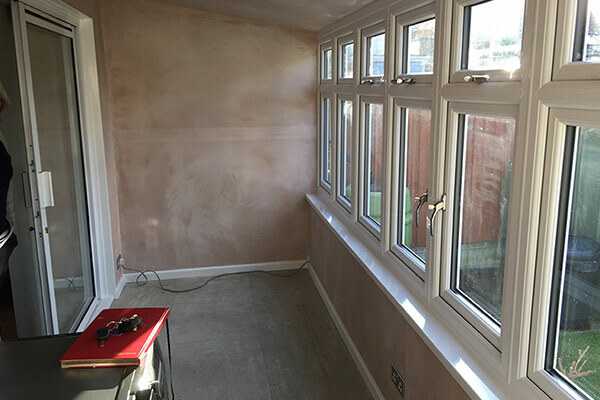 We make the installation process less complicated. You can choose from quartz, granite as well as laminate countertops. 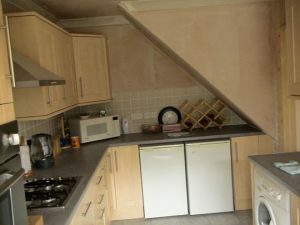 Make it a point to find an experienced kitchen fitter to help you with your journey, because you wouldn’t want to spend all of this money on a poor Rayleigh kitchen fitter and end up with a poor result. 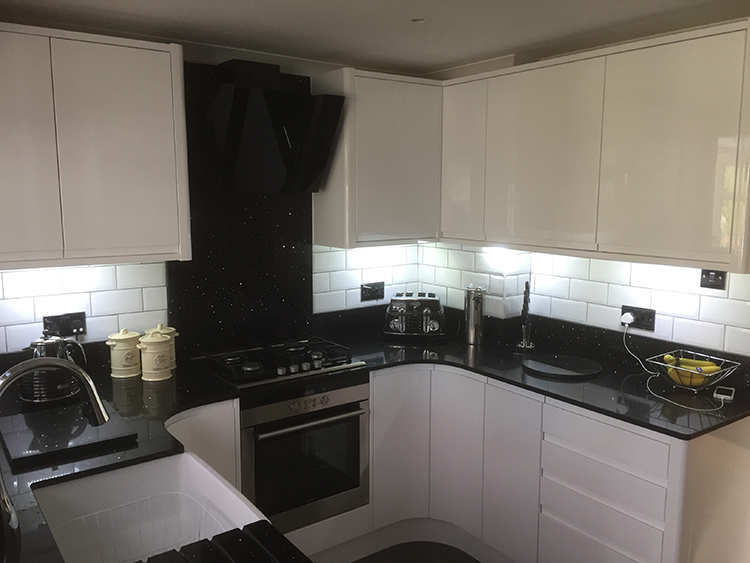 To enhance the functionality of your kitchen, our professional Rayleigh kitchen fitters will help you focus on the necessary appliances in addition to fittings and worktops. 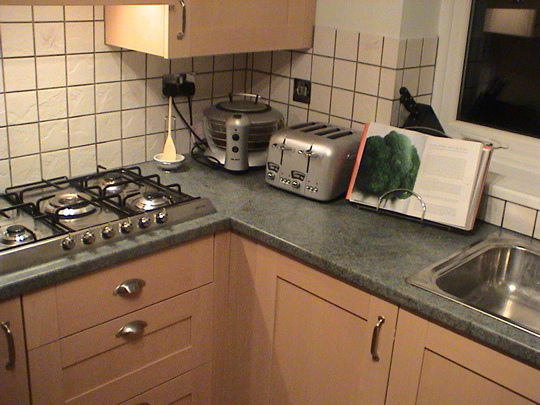 We understand you need small, sleek and energy efficient appliances without compromising on the quality. 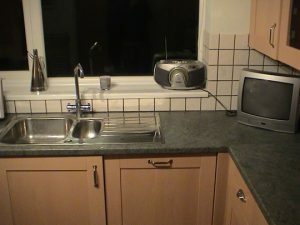 You need to do away with the old fashioned as well as mismatch appliances. 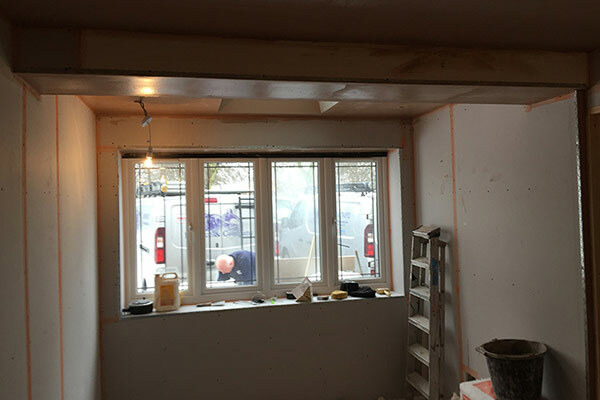 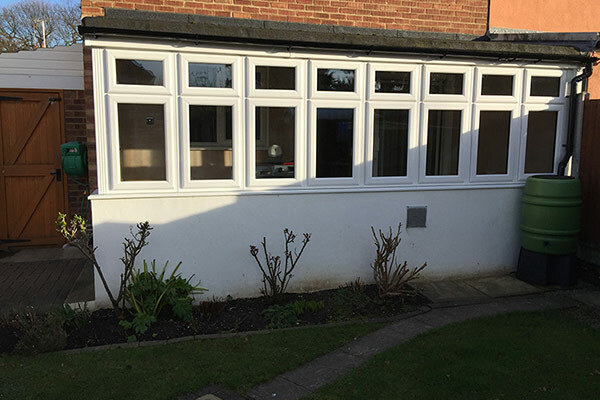 The good news is that we have both the knowledge and experience as kitchen fitters covering Rayleigh, to hold your hand through the process from start to finish. 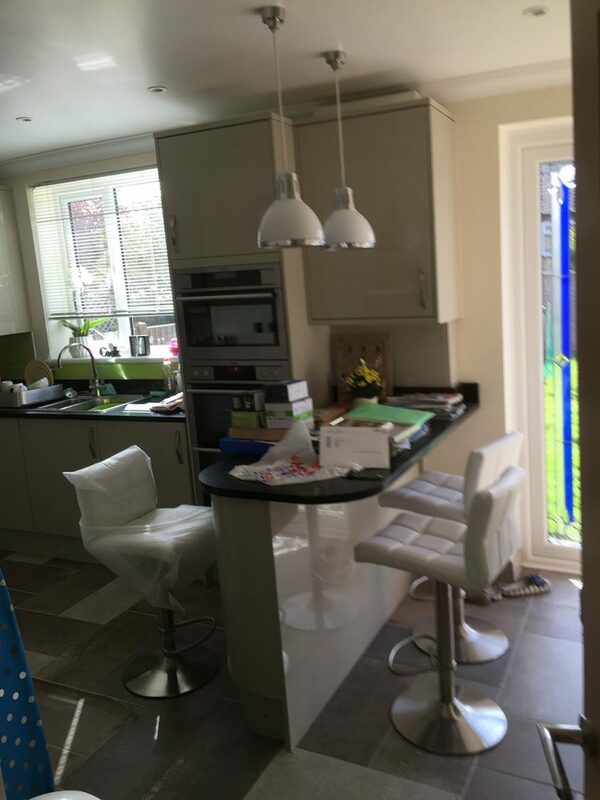 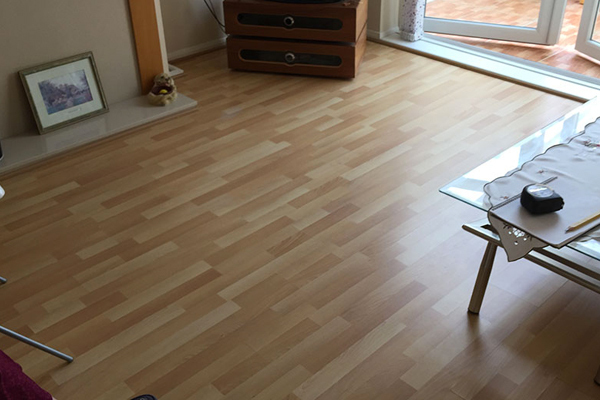 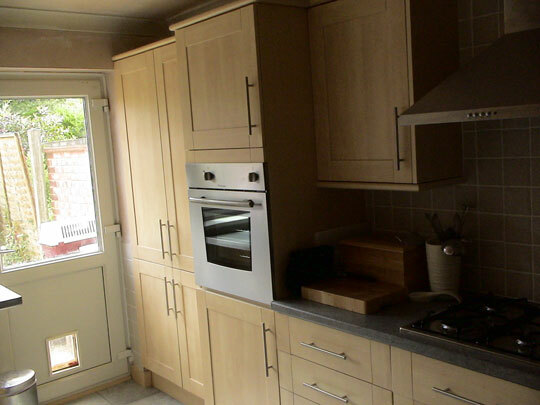 Choose local and affordable kitchen fitters – Balance & Co Rayleigh.